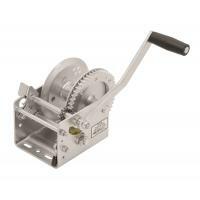 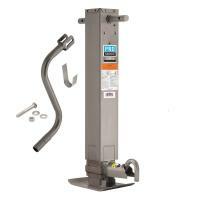 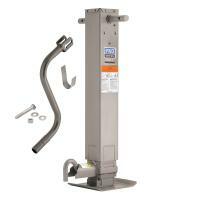 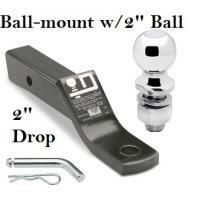 Great product, worked well, fairly easy enough to install! 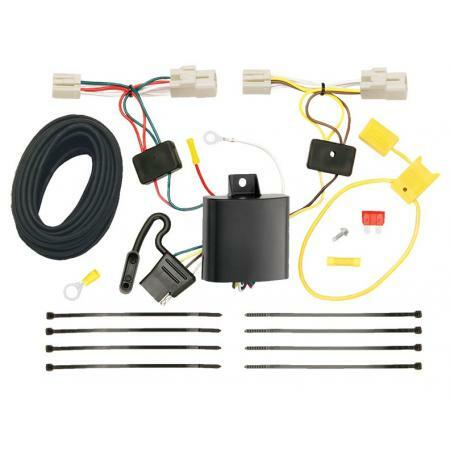 Would definitely order again from trailerjacks.com we kept our wires internal, and it came with plenty of extra wire. 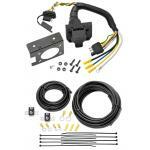 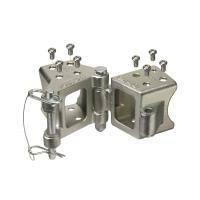 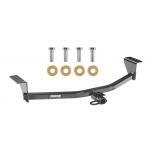 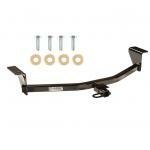 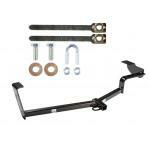 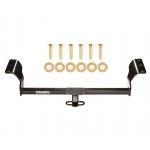 This Hitch Fits The Following Vehicles: 2003 - 2008 Pontiac, Vibe, All Styles 2009 - 2010 .. 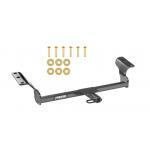 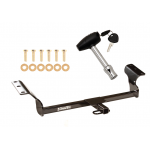 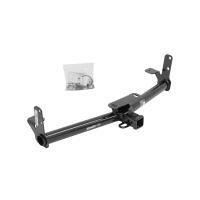 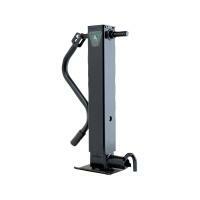 This Hitch Fits The Following Vehicles: 2008 - 2015 Scion, xB, Except Release Series 2011 - 2..